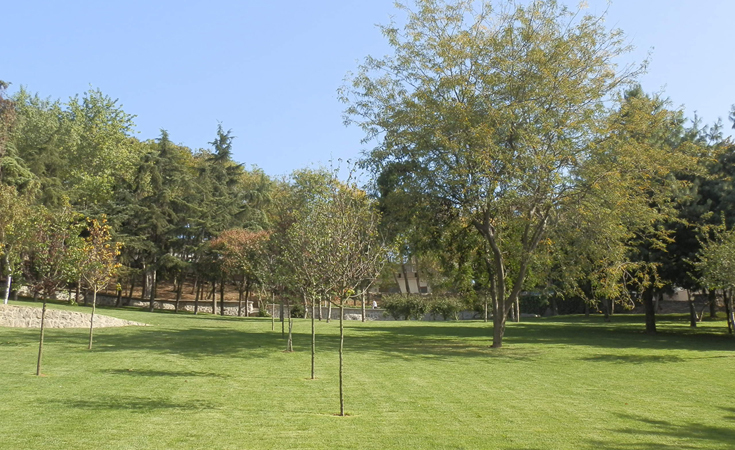 Maçka Democracy Park is located in Şişli in the Maçka Valley, and covers an area of 156,671 m2. The first information concerning a park in the valley comes from the 19th century when the area along the stream running through the valley was used as a recreation spot. 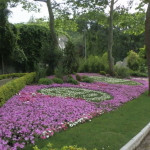 The park was built in the early 1990s as an informal place for lovers to meet, and so it came to be called Love Park (Turkish: Aşk Parkı). 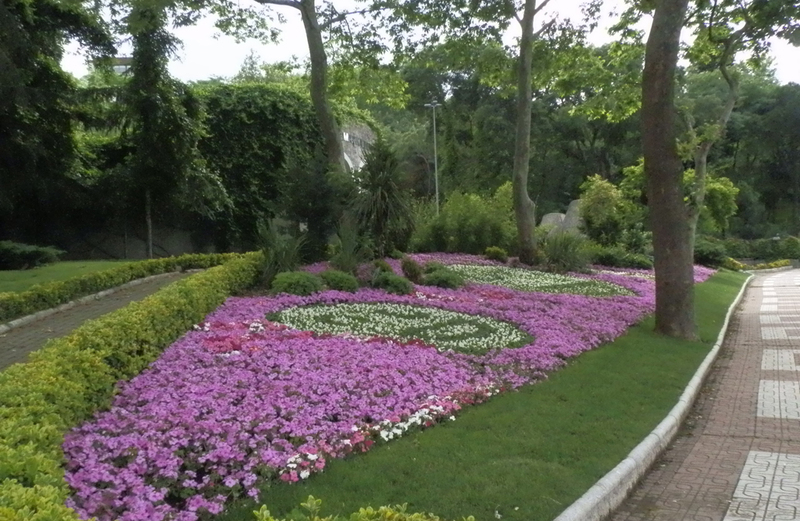 Renovated in 1993, the park officially opened as “Maçka Demokrasi Parkı.” That same year a cable car began operating between the Park and the Marriage Office in Beyoğlu. Both, the cable car and the park, afford splendid views of the city. Particularly crowded on weekends, the park has cafes, two playgrounds, three sports areas, a walking area and two decorative pools.